The students are finishing up some of our current units and will be starting new units next week. The students will be switching from writing personal narrative stories to a how-to unit where they will write steps to teach the reader how to do something. Our reading unit is called Word Detectives and focuses on exposing the students to several different word solving strategies they can use when coming to a tricky word or part in their books. We are working on addition in math and learning about how families have changed from long ago to now in social studies. 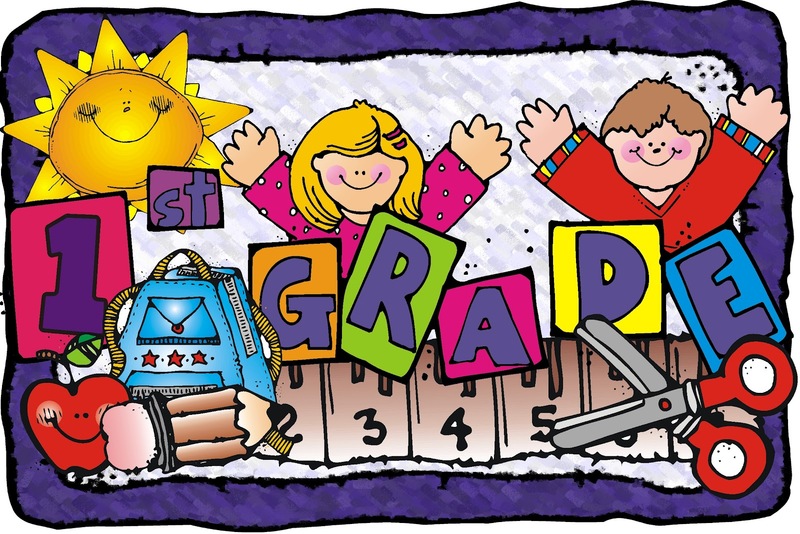 Click on the links below for the unit goals and some ways you can support your child at home. Thank you! Previous Entry:Here are the 3D Shapes that 1-204B Knows! Next Entry:3-205E’s Masters of Measurement!